Adidas Baseball Cap Camo | END. 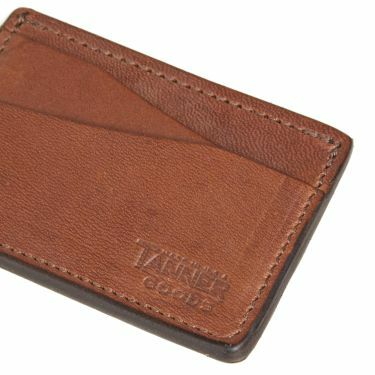 Slipping easily into the pocket, the Tanner Goods Journeyman is built for those who prefer to carry their wallet in their front pocket. 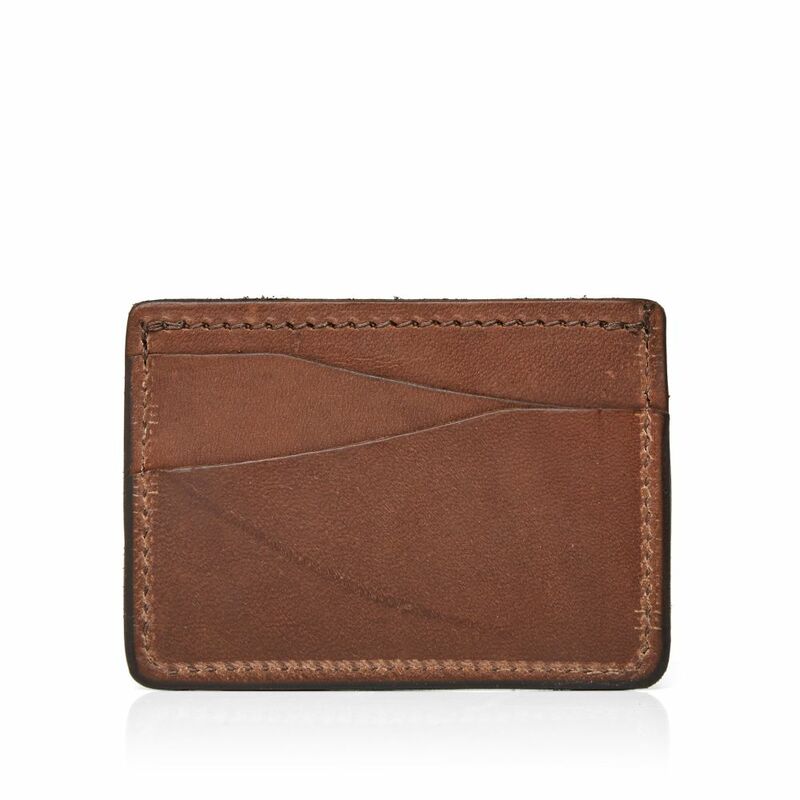 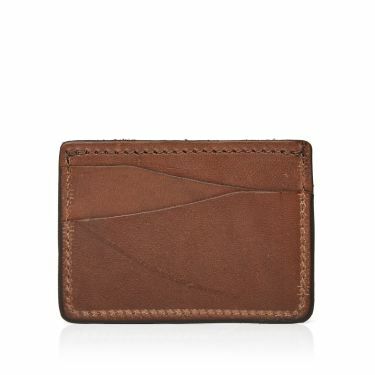 Fitted with four card slots and one central pocket for you to store your cash, the slim-yet-sturdy cardholder was proposed by the Oregon-based labels own staff – developed, designed and sampled by their very own on the workshop floor. 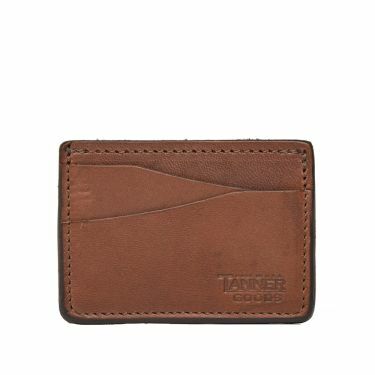 Approximate Dimensions: 3.75" x 2.75"